As many of you regular readers know, my oldest son Joshua was diagnosed with autism at two years of age (Joshua is now 10). At the age of three, he could barely speak. 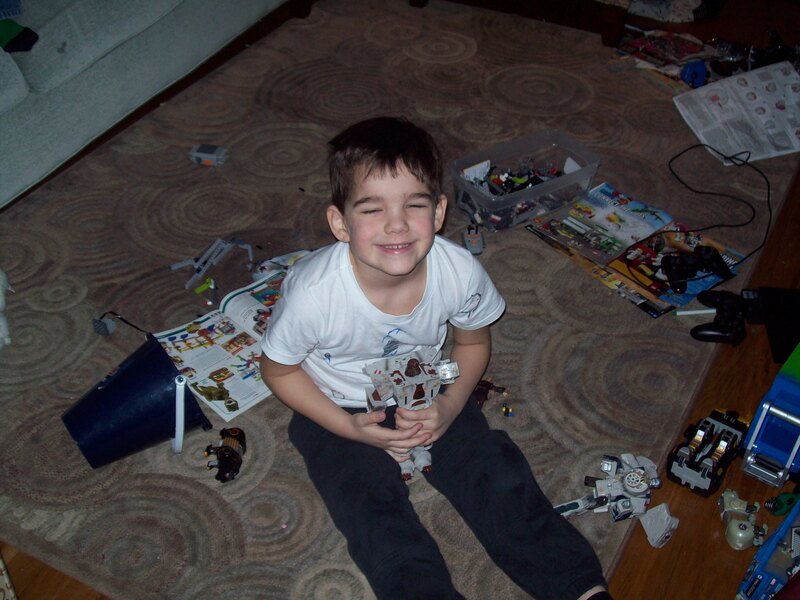 Today, Joshua would be considered “high-functioning” autistic, which means that, if you don’t look closely, you may not notice he actually is a child with autism. To be honest, Joshua is one of those amazing gifts in life that just keeps giving. We are so blessed to have him in our lives. Why did I share the information about Joshua? Because of my experience with Joshua, I’ve has the pleasure of talking to a number of people that work at non-profits about content marketing. What I’ve found is this: non-profits are the easiest of all to develop a content marketing strategy for. Why? They can tell the best stories. All they have to do is go to their customers and do a short video or tell a story in words or pictures about how that person’s life was affected, as well as a short bit about how the not-for-profit played a role. That’s it. Anyone of the amazing therapists could interview Joshua (with permission of course), then blog about it and share it with social media to drastically improve donations or referral business (depending on the goal). Hat tip to Pam Kozelka, our VP of Operations, for sharing these two amazing examples. What if a non-profit involved in either of these tear-jerking examples shared these stories? I can tell you right now that I’m a buyer (or better said, a giver). But, the hard fact is that most non-profits usually aren’t wired this way. That, my friends, needs to change. Below is the amazing story of a 14-year-old named Carly. It’s 10 minutes long, and I encourage you to watch the entire ABC program. 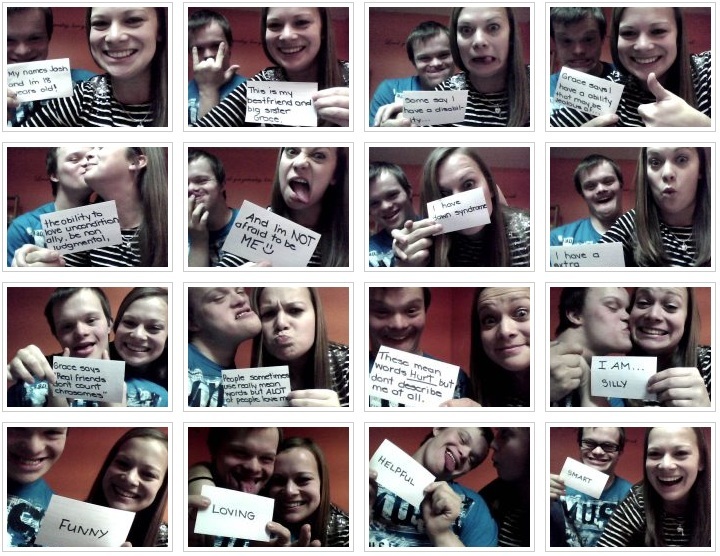 This second example comes from Grace Curley and her younger brother Josh, who has down syndrome. I encourage you to flip through all the pictures starting with this one. It’s amazing how a series of pictures can tell an amazing story. If you are a not-for-profit in any industry, you most likely affect people in a positive way. Whether you need more donations, more referrals, more connections…all you need to do is tell the story of the people you are impacting. The story of your customers is the story of your organization. You have something most brands would love to have…a powerful emotional story. All you have to do is do something with it.